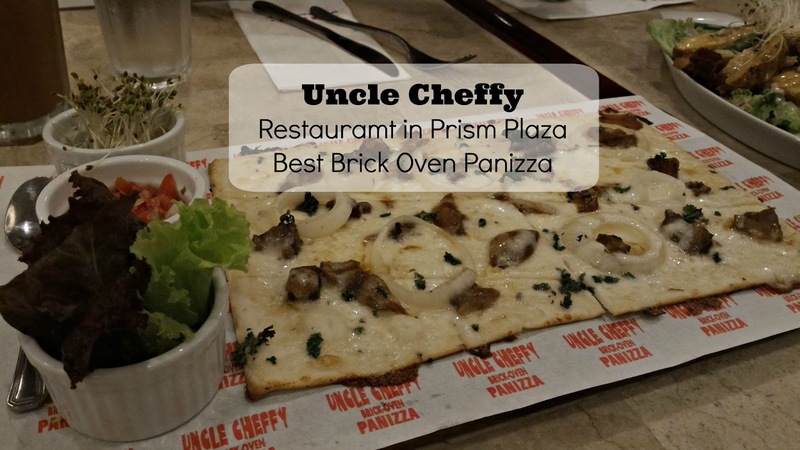 Uncle Cheffy is one of the restaurants currently situated at the 4th Floor of Prism Plaza. 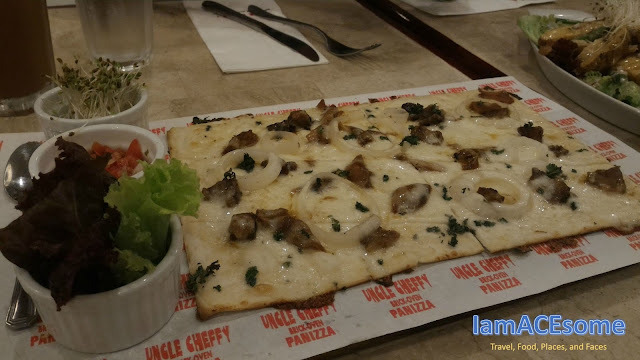 Uncle Cheffy showcases their best seller’s dishes in our recent food review. Uncle Cheffy is the trademark of personalized service and excellence. Innovative brick-oven cuisine prepared in the traditional slow cooking process for that exquisite global flavour. 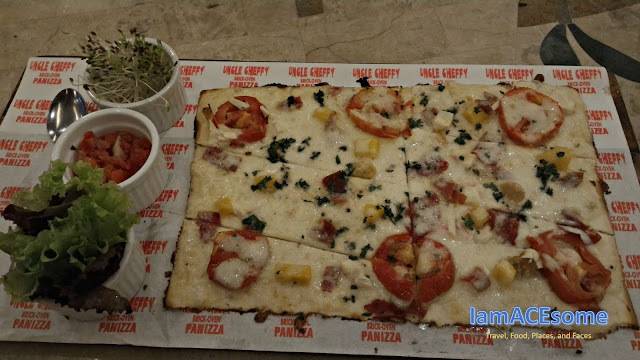 Panizza of Uncle Cheffy is very new to me but when the time I tasted it, wow it was so good and make it even tasteful when you put some of its side dish ingredients. 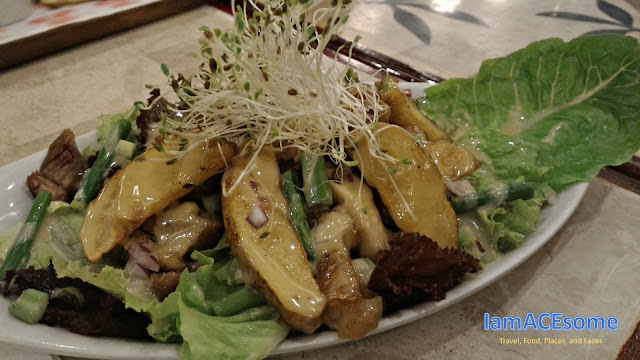 Uncle Cheffy Salad, what I like with this salad is the crispy pork belly that makes more crunchiness together with the perfect dressings to add more flavour. Cheffy Cheesecake, at first sight, I’m not convinced that it was a cheesecake because of its different look from the cheesecake I’ve tasted. 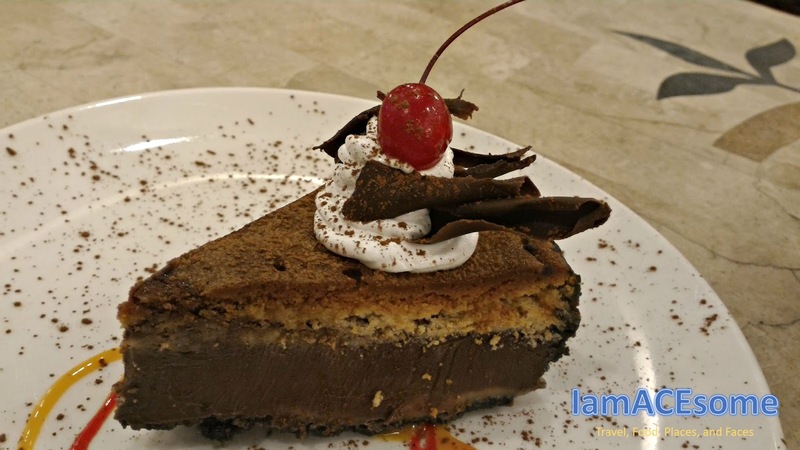 I take a bite and I was surprised that it was so delicious, even the chocolate slices, cream and cherry on top. Overall experience, the food is really good and I like it. 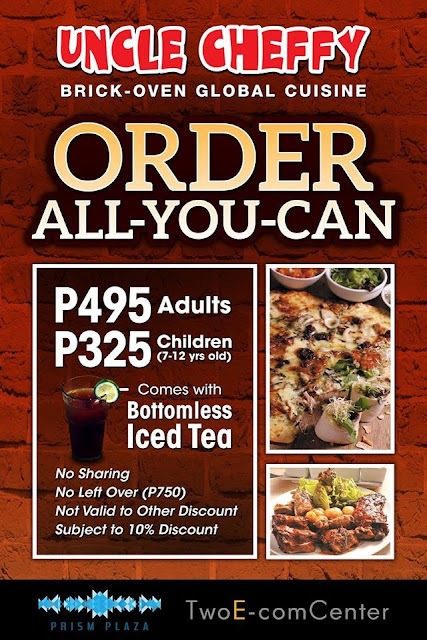 What I like about the Uncle Cheffy beside from Panizza is their promo when you buy one bucket of beer you will get a free viand. Aside from the food, the ambience is so relaxing and you probably like the location because at 7 pm, there are some bands played to serenade the customer at Prism Plaza and you can also jam with them singing your favorite songs. You may also try the Uncle Cheffy ORDER All-You-Can promo that comes with bottomless iced tea for only 495 pesos (Adults) and 325 pesos (Children from 7-12 yrs old). This is an amazing offer. 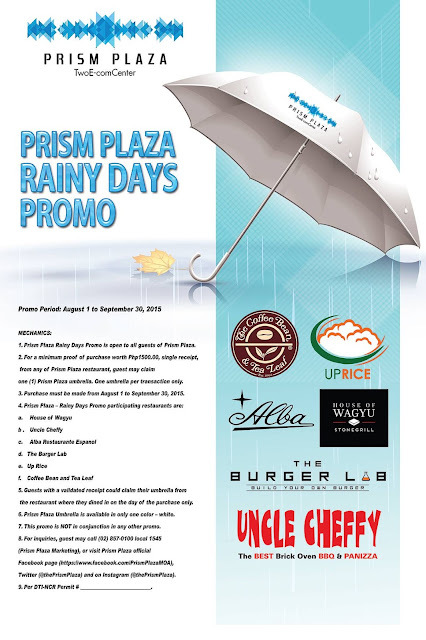 Uncle Cheffy is part of the current promotion of Prism Plaza Rainy Days promo, for a minimum proof of purchase worth Php1500.00, single receipt, you will get one (1) Prism Plaza umbrella, one umbrella per transaction only. The promo period is from August 1 to September 30, 2015.